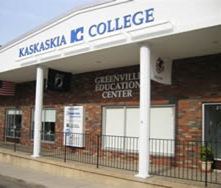 Kaskaskia College took an existing downtown building and converted into classrooms, a science lab, computer room, conference room and offices. 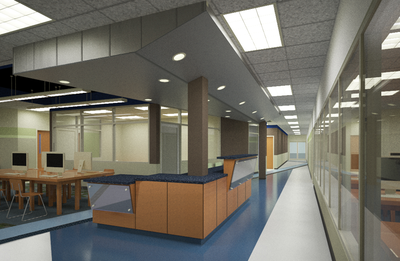 Hurst-Rosche completed the Mechanical/Electrical/Plumbing, Structural (related to mechanical support), fire protection engineering, civil (relating to utility modification) and construction phase shop drawing review and administration assistance for the remodeling of the existing 10,000 sf building for Kaskaskia College, Greenville Education Center. The design was complete with fire protection, cabling to supply audio/video throughout the space, fume hoods and acid waste protection area for the science lab and an innovative HVAC system incorporating variable flow refrigerant system.